Beat FM Sri Lanka Live Streaming Online . Beat FM is a No.1 youth radio station in Sri Lanka . It is filled with 24/7 back to back Music . 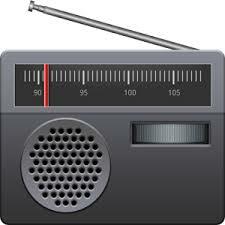 Please wait 20 Seconds to listen this radio ( Player loading may take upto 30 Seconds ) . In few devices FM will start playing automatically , in other few you may need to press play button .